Sign up and receive Property Email Alerts of Houses for sale in Crawford, Rondebosch. Endless Space, situated in Sought-After Crawford, this impressively large home has so much potential! To utilize the entire property, able to cater for a large family, or even to live in one section and rent out the others for additional income as this home is divided into 4 sections, making it investor's dream! This home provides space and is perfect for those who love to entertain with a lovely indoor swimming pool and braai area. This grand home offers 9 Bedrooms, 6 Bathrooms of which 4 are en-suites, 3 Lounges and 3 Kitchens! Complete with a double garage and secure parking for an additional 5 cars. This home truly offers endless opportunities and is a must view! 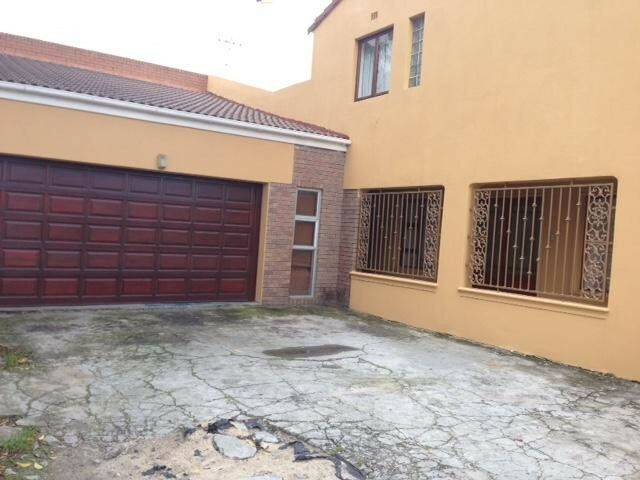 Sign-up and receive Property Email Alerts of Houses for sale in Crawford, Rondebosch.